I LOVE THIS IDEA!! Bride Invites Guests To Wear Their Wedding Dresses To Her Wedding!! Where is your wedding dress? That dress that you spent lots of time and money getting it just right…mine is in sealed box. But I would love to wear it again! Click HERE to read about a bride who invited her guests to wear their wedding dresses or part of it (train, veil) to her wedding. 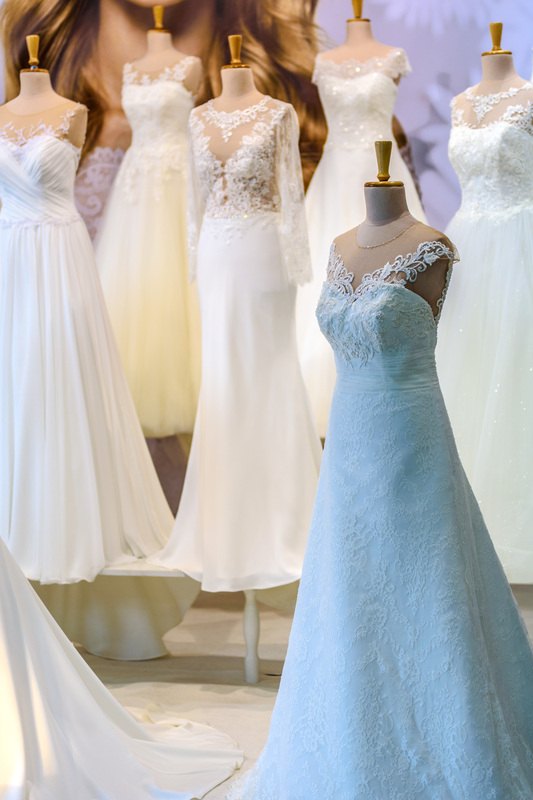 Plus if you are planning a wedding, don’t miss our True Fantasies Bridal Expo on Feb 22nd! !